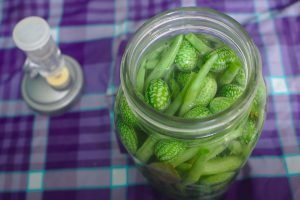 For the modern gardener keeping a surplus harvest means blanching and freezing or canning. These methods certainly have their virtues but it’s important to remember they’re not your only options. For hundreds of years humans put up their harvests without the aid of modern canning jars or electricity. For some in areas with frequent power outages or off grid houses freezing produce may not be the best option. Canning, especially pressure canning, can be relatively time and energy intensive. Plus fermenting, drying, and cellaring all have their own benefits. 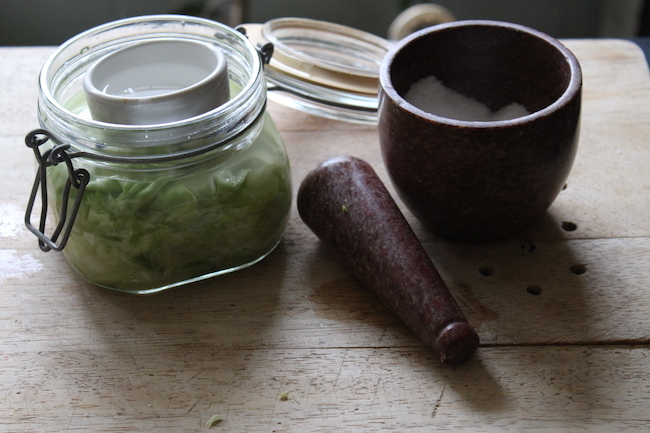 It sounds a little weird but fermented food may be some of your healthiest preserves. 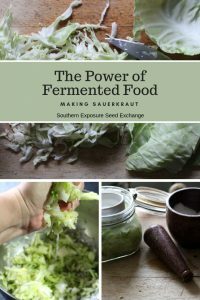 Fermented food has lacto-bacteria that has been shown to improve gut flora. Your gut flora is important to your digestion but new studies have also shown gut flora to be an important facet of your overall health. 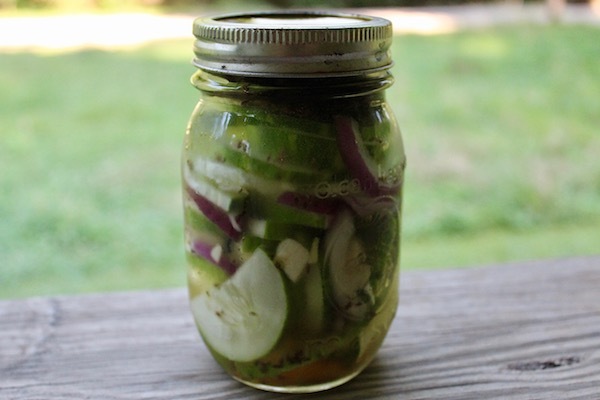 Easy fermented foods include pickles, kraut, and kimchi but nearly any vegetable can be fermented. 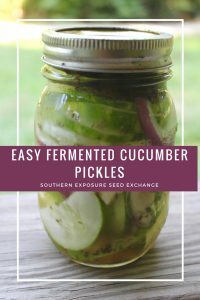 Check out this post for a more in depth look at fermenting vegetables. Drying or dehydrating produce is probably one of the easiest methods of preserving produce and it can be much less energy intensive than canning or freezing but still keep for a very long time. 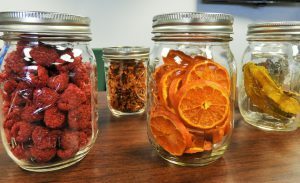 Dried produce can be eaten as snacks or rehydrated for use in soups and stews during the winter months. It’s also great lightweight food for families who enjoy camping or backpacking. Before electricity was available drying food was mostly used a preservation method in warm, arid climates where food could be quickly dried outside before it rotted. Today you can find many plans online for solar dehydrators which will help those in more humid climates achieve the same effect. Thankfully for those in really humid areas or without a passion for DIY projects there are tons of electric dehydrators available on the market and most are very affordable. 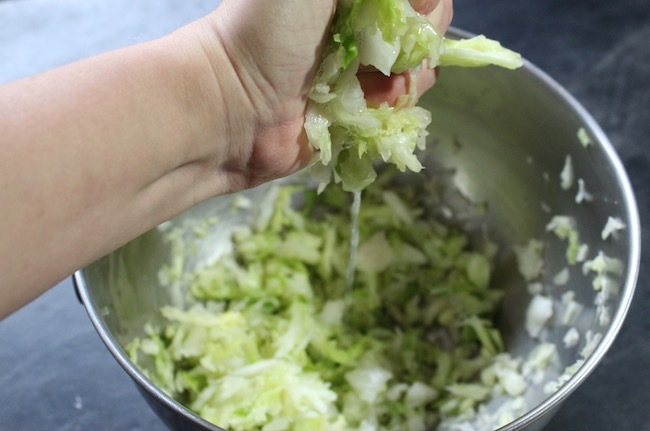 Don’t skip this section just because you don’t have a root cellar! There’s many ways to store produce fresh even if you live in a small apartment. 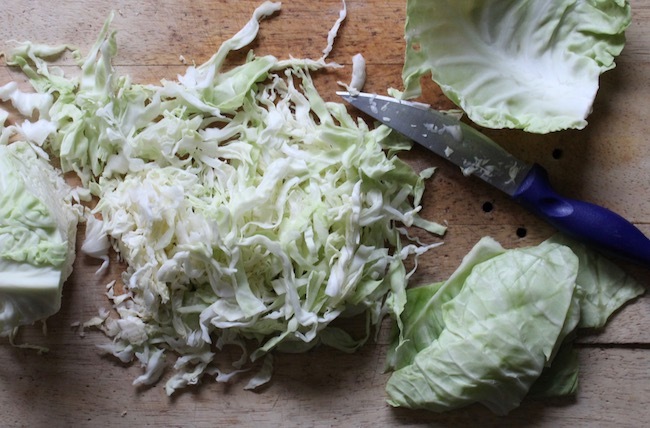 Check out this post, How to Store Crops Without a Root Cellar for our best ideas. A lot of produce can be kept fresh in storage including onions, carrots, beets, turnips, winter squash, even cabbage and brussels sprouts! Cellaring is a method in which heirlooms will often have the advantage. As many were bred when people put up all or much their own food heirlooms often have some of the best storage abilities. Keep this in mind this winter as you’re choosing varieties. For anyone who dreads spending time preserving a great way to avoid a lot of food preservation altogether is to use succession planting. This is when you start plants at different intervals so that they’re ready at different times. Rather than planting all your green beans in one day plant a row or two (depending on your family’s size) one day and then plant again in a few weeks. This will spread your harvest out over a longer period of time ensuring you can enjoy more of it fresh! For more tips check out, Succession Planting 101. These methods may be old but they’re still awesome! 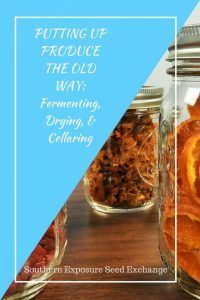 Fermenting, drying, and cellaring can help you avoid food waste and keep healthy, local food continuously available.